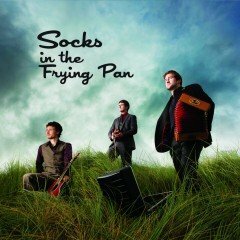 This multi-award winning trio from County Clare, Ireland, has traditional Irish music in their blood. Their incredible musical talents are matched by their beautiful harmonies and witty stage presence. Utilizing their backgrounds as educators, they blend Irish traditional melodies with their own personal flair to compliment the traditional essence in their shows.